If you've ever agonized over the wording in an email by rereading it four times before hitting send, and still didn't get a response, you might need to take a step back and brush up on your digital communication skills. We spent the last three years studying the science of emotions and their intersection with our lives at work for our new book, "No Hard Feelings: The Secret Power of Embracing Emotions at Work," and so many of the questions we were asked were about (yep, you guessed it) email. If you're know everything about the topic you're emailing about — inside out — it's easy to forget that the recipient(s) don't know as much. Sending "let's talk" when you really mean "these are good suggestions, let's discuss how to work them into the draft" will make the recipient unnecessarily anxious. Make sure you're being as specific as possible. Emojis can help you express tone, meaning and emotional cues. But an outpouring of emojis, especially when you don't know the other person well, can undermine your professionalism. It's best to wait until you have an idea of how the other person will receive the emojis before sending a slew of smileys. Brian Fetherstonhaugh, Chief Talent Officer at creative marketing agency The Ogilvy Group, once asked employees if they've ever successfully defused an emotional issue via email. Most said no, he told us. But when he asked the same group if they've ever inflamed an issue via email, everyone raised their hands. Always reread what you've written before hitting send to make sure your email conveyed the intended tone. Never send an email when you're feeling extremely emotional. You'll risk saying things you'll regret. If an email makes you feel enraged, anxious or euphoric, wait until the next day to write back. . When you do reply, reread your draft as if you were in another person's shoes. 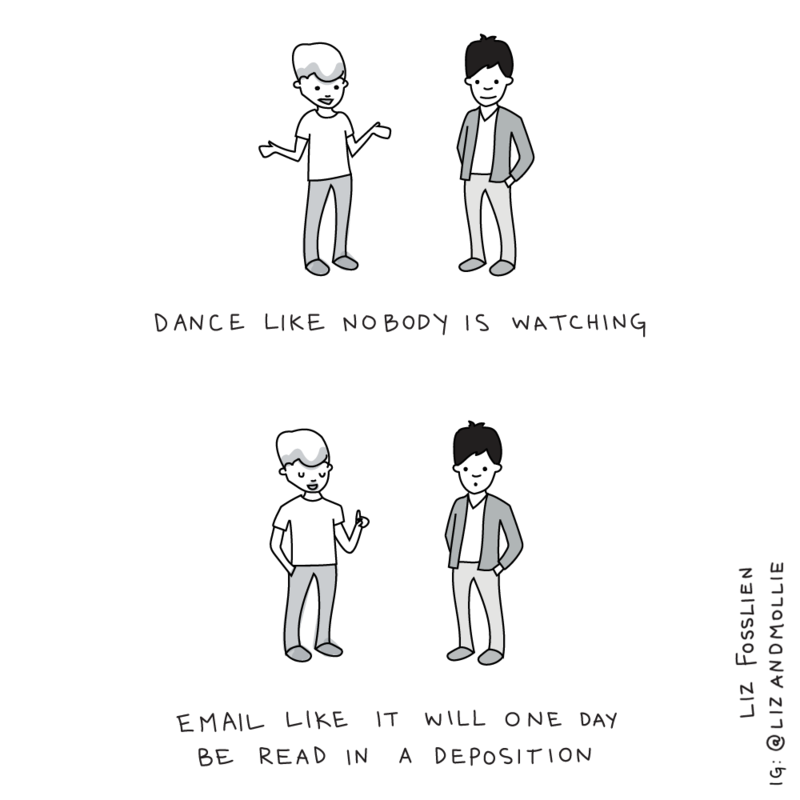 How might they interpret your email? (Additional tip: Always leave the "To" field blank until you're ready to hit send; a friend of ours lost a job offer because he accidentally sent out a half-baked salary negotiation email). If you want something, ask in person. An in-person request is more than 30% more successful than an emailed one. 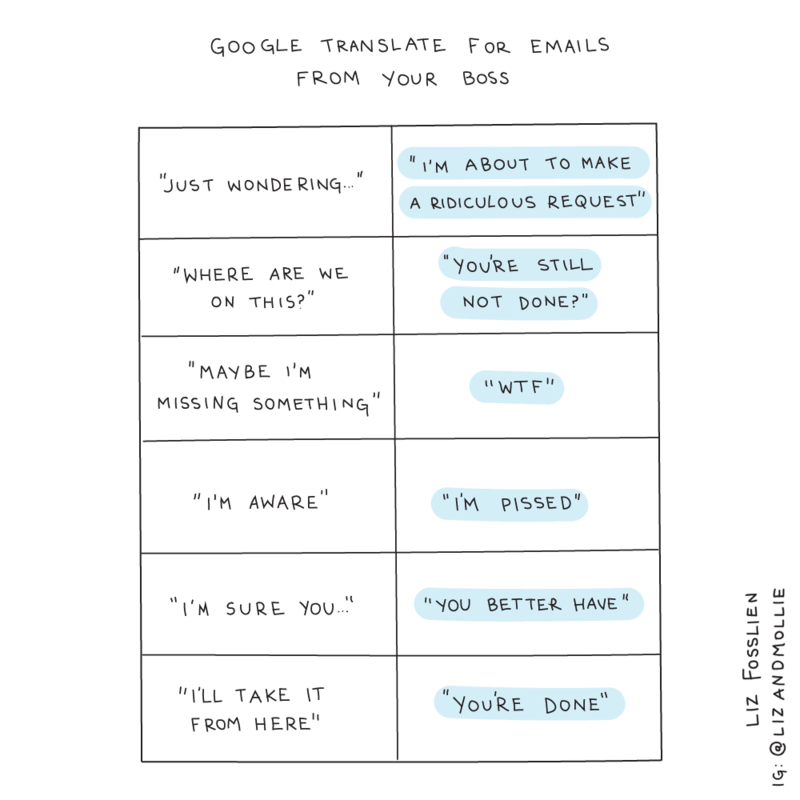 Research shows has found that people see requests sent via email as "untrustworthy" and "non-urgent." If you do enter into an email negotiation, it helps to do a little schmoozing in person, over video chat or on the phone. In an experiment, called "Schmooze or Lose," MBA students were pitched against each other. Half were given only their counterpart's name and email. The other half were shown a photograph of the other person and told to talk about about hobbies, job plans and hometown before negotiating. Only 70 percent of the first group was able to reach a deal, compared to the almost 100 percent in the second group. If you're guilty of committing any of these common e-mistakes, don't worry, you're not alone. The average person spends only about a minute on each individual email. Especially when dealing with complicated or emotional issues, it's worth taking the extra time to make sure you process your own emotions about the email, and then communicate your emotions clearly. 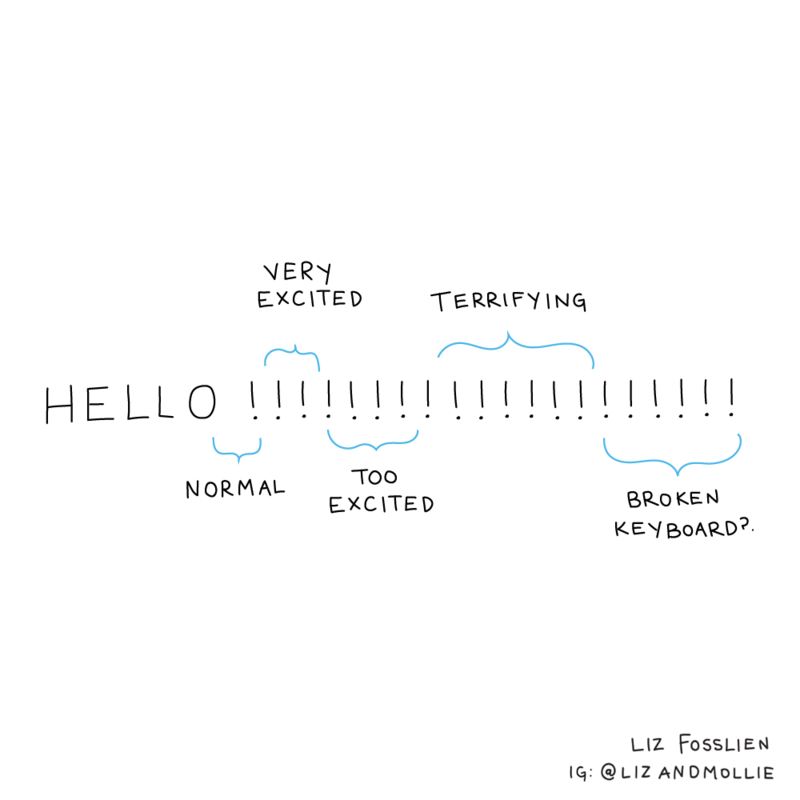 Liz Fosslien and Mollie West-Duffy are the authors of the new book "No Hard Feelings: The Secret Power of Embracing Emotions at Work." For more of their hilariously accurate content, follow them on Instagram or subscribe to their monthly newsletter.